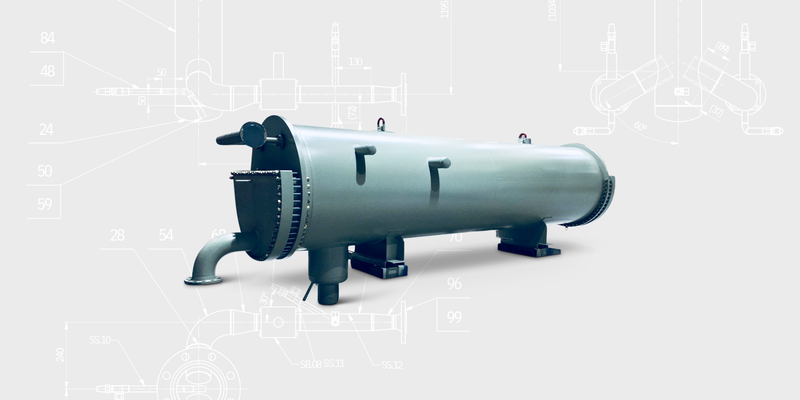 Our Flux-Hi™ Shell and Tube Spraychillers are internationally accepted. With this setup the refrigerant is evaporating in the shell and the hot media is cooled inside the tubes. In 1999 for the first time a Flux-Hi™ system was delivered. Since then we have equipped, amongst others, many distribution centers of leading Supermarket Chains.